was made to help you reach your fitness and wellness goals. 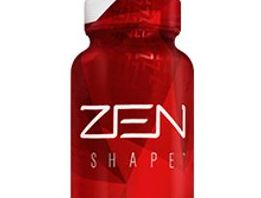 A vital part of the ZEN BODI™ System. 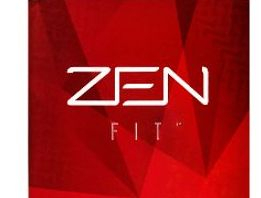 ZEN Fit™ is a source of amino acids and a vital part of the ZEN BODI™ System. Protein is important for a healthy diet. to build the power you need to tone up. 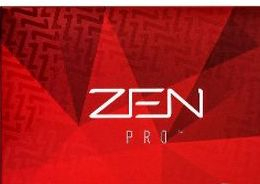 Our proprietary non-soy powder is made from the highest quality protein available. 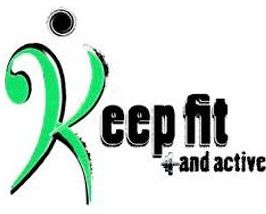 * A healthy lifestyle is created by having balanced meals / plenty of sleep and exercise.